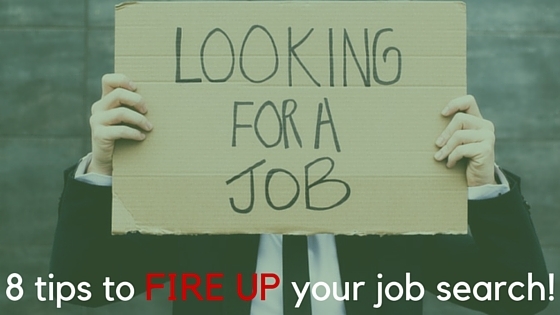 Guest Post: 8 tips to fire up your job search | What Gives??? Start with some soul-searching. Where do you see yourself in five years? What kind of fundraising job are you looking for? What are you passionate about? Know your strengths and let them guide you through the job hunting process. Check out your local job search sites. Here are a couple of my favourites: Charity Village, Indeed, and Association of Fundraising Professionals (AFP). For AFP, stay connected with your local chapter. I’m in the KW area, so I keep my eye on the Golden Horseshoe chapter. Also, make a list of your top employers and keep checking their websites – you never know when that PERFECT job will be posted. 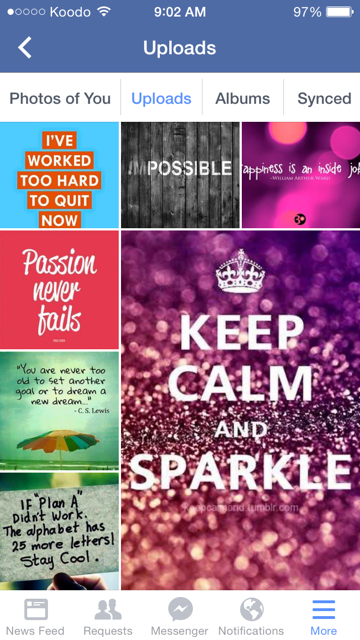 Inspire yourself with motivational quotes. Each morning I would wake up and post them on my Facebook, as well as print them out and sprinkle them around the house. Don’t underestimate the power of positive thinking. Network, network, NETWORK! My first week in Kitchener I attended an AFP networking mixer. Best. Decision. Ever! Everyone was super-friendly and very approachable, as you will soon see for yourself in the biz. “Your mission, should you choose to accept it” (too much cheese?) is to push yourself out of your comfort zone and make at least one new meaningful connection at each event. The fundraising world is a very small community, and you never know who can open a door for you in the future. Learn something new everyday. Read blogs, participate in webinars, attend meet-ups and conferences. I have been participating with the #DonorLove series since its inception, and that’s actually how I met Maeve! There are so many great resources out there to help grow your skills. They are also a great networking opportunity. Here are some other ones you may be interested in that I have/will be attending: The #DonorLove Rendezvous, AFP Fundamentals of Fundraising, and the Canadian Higher Education Annual Giving Congress. Interview preparation is key! You’ve landed an interview – YAY! Now it’s time to become an expert on the organization you’re interviewing with. If this is one of your dream employers from the list you’ve made (see #2), you’ve probably already spent countless hours reviewing their website and learning everything there is to know about them. One great piece of advice that I received from a friend was to make an online donation to the charity, and then talk about the experience and process in the interview. Thanks, Josh Bowman for this idea!). Asking for help is not a sign of weakness nor suggests that you are incompetent. It shows that you are taking the process seriously and that you are committed to putting your best foot forward. Ask a friend to help role play some potential interview questions. Ask your mentor(s) to review and provide feedback on your cover letter and resume. Speak to an employment service agent. I found all of these very helpful. Follow up! After your interview, send a thank you card to everyone involved to make a lasting impression. The ‘gold standard’ applies here, too, so be sure these are sent out within 24 hours. Also, a great question to ask at the end of the interview is their approximate timelines, and don’t be shy to touch base with them around that date. While it may seem overwhelming at first, I promise you, with a little hard work and determination, it will all work out in the end. Oh, and one more thing – remember to be yourself and enjoy the process. 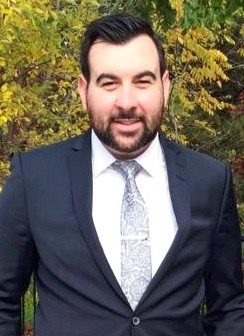 Andrew is a Development Coordinator with the Alzheimer Society Waterloo Wellington. This entry was posted in Career, Fundraising - General, Guest Blogger and tagged career, fundraising, fundraising jobs, guest blogger, job search by Maeve Strathy. Bookmark the permalink.